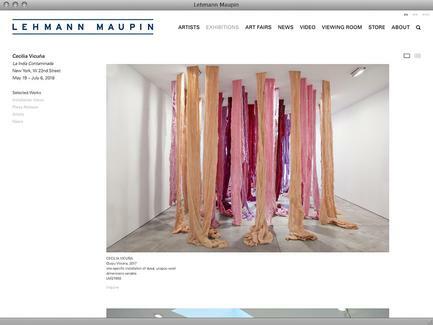 Founded by partners Rachel Lehmann and David Maupin, Lehmann Maupin first opened in SoHo in October 1996, and in September 2002, moved to its present location in Chelsea. 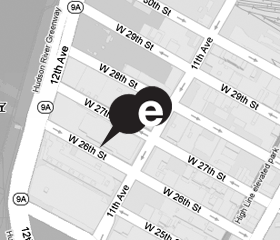 A second New York gallery space opened in late 2007 in Manhattan's new cultural hub, the Lower East Side. 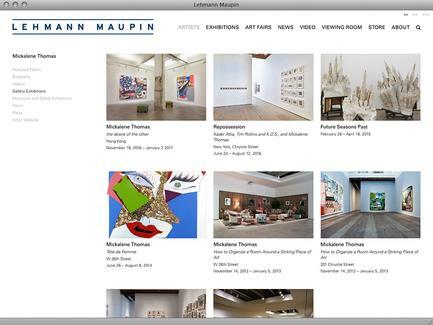 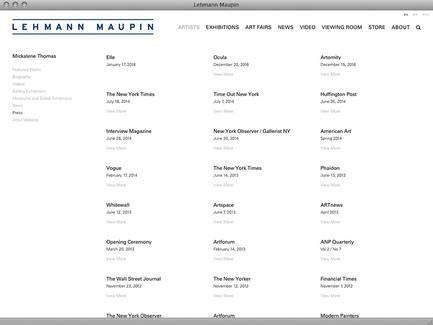 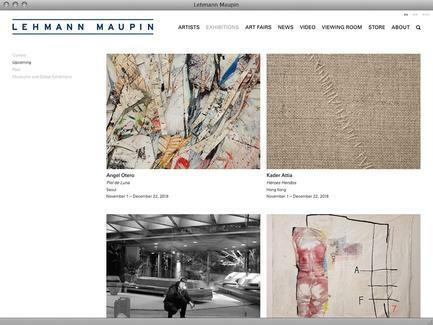 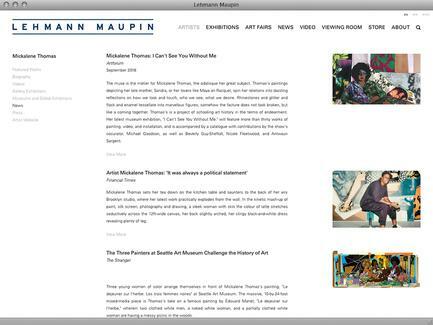 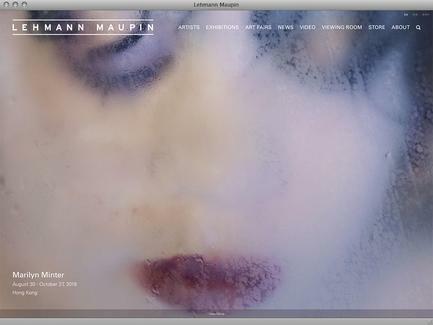 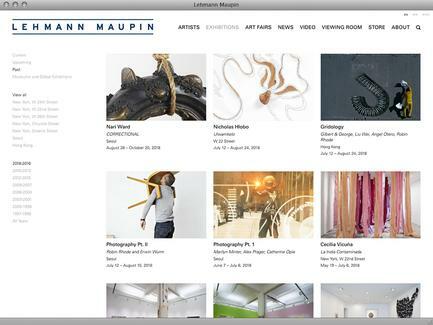 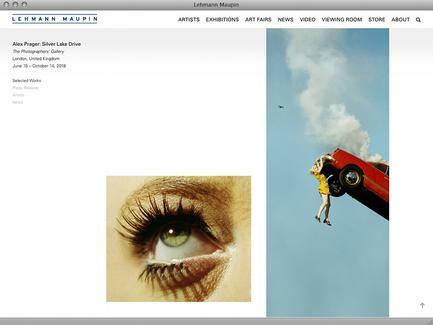 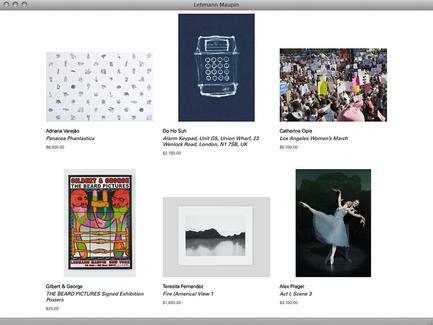 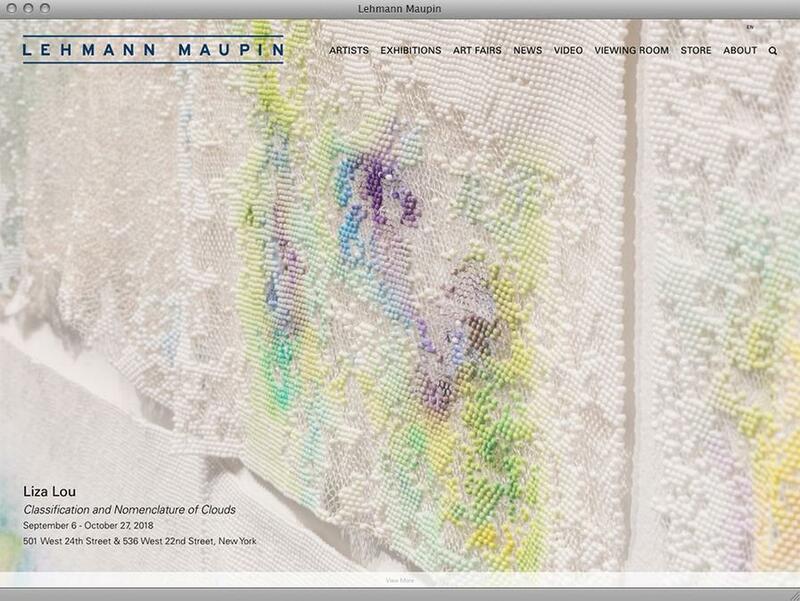 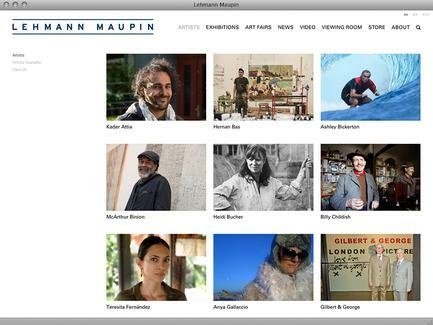 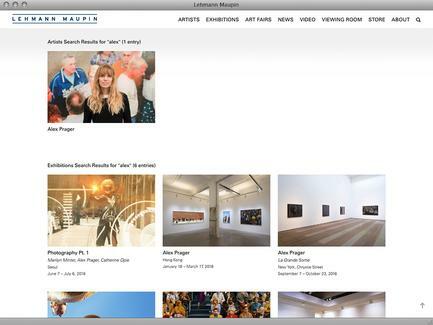 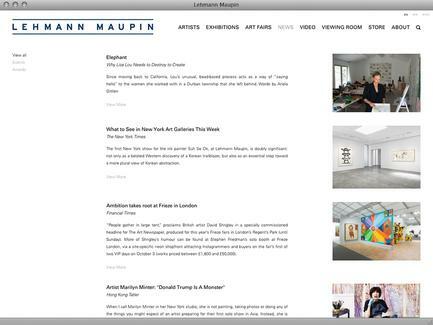 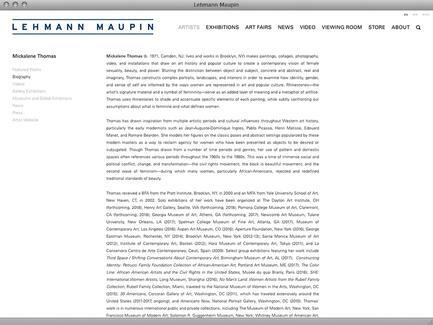 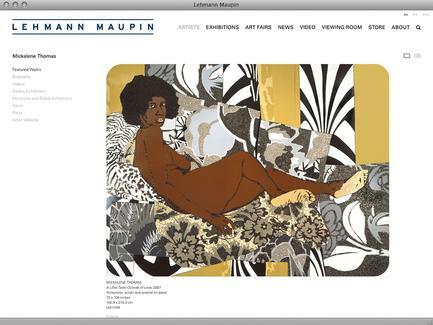 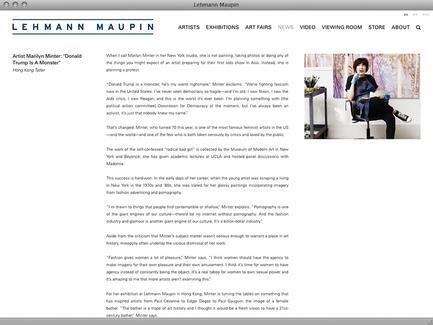 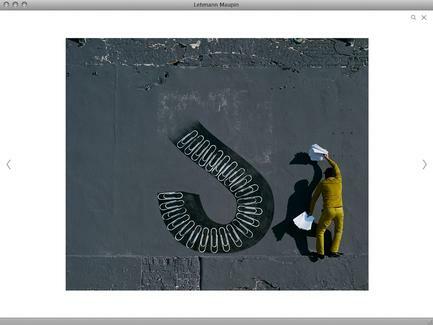 Most recently, Lehmann Maupin announced plans to open its first international gallery space in Hong Kong in 2013.